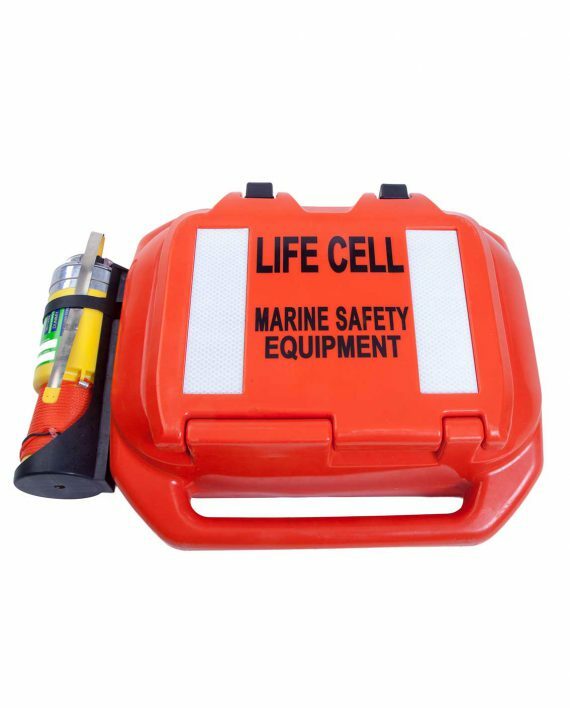 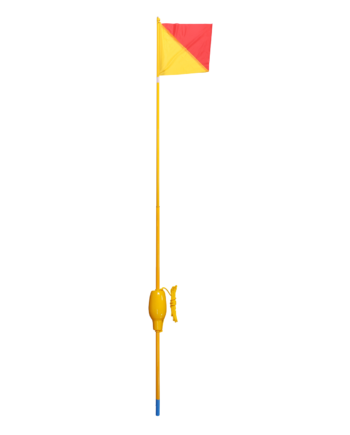 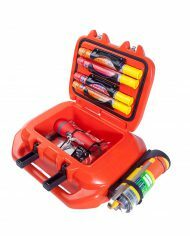 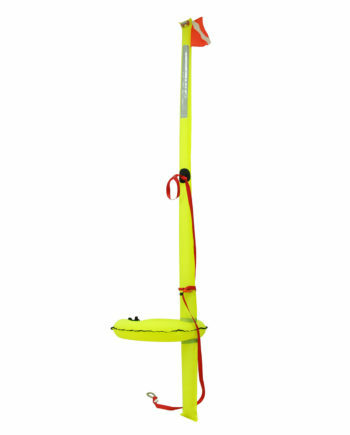 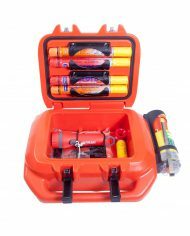 Life Cell: Trailer boat stores important safety equipment including EPIRB, flares, air horn/whistle, torch, heliograph/mirror. 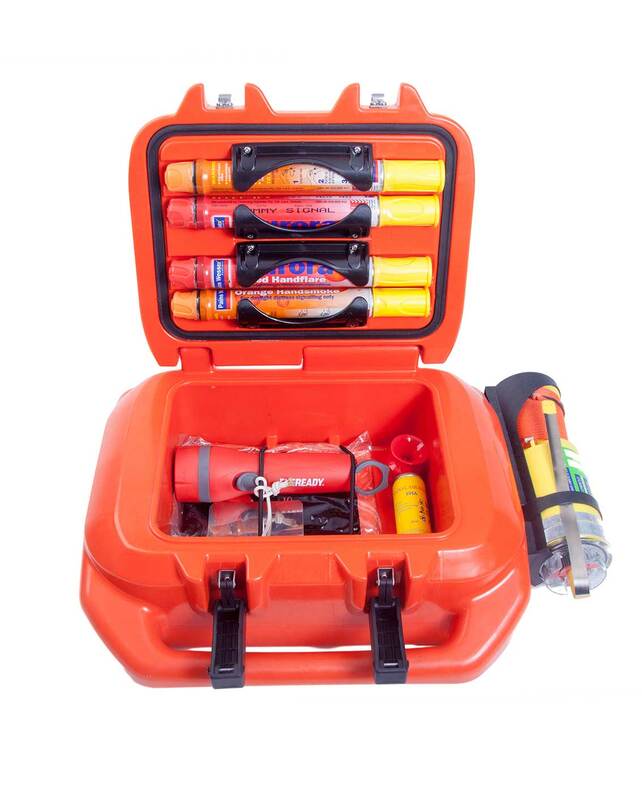 There is also room for your wallet, keys, phone, sun cream, a hand held VHF radio and drinking water. 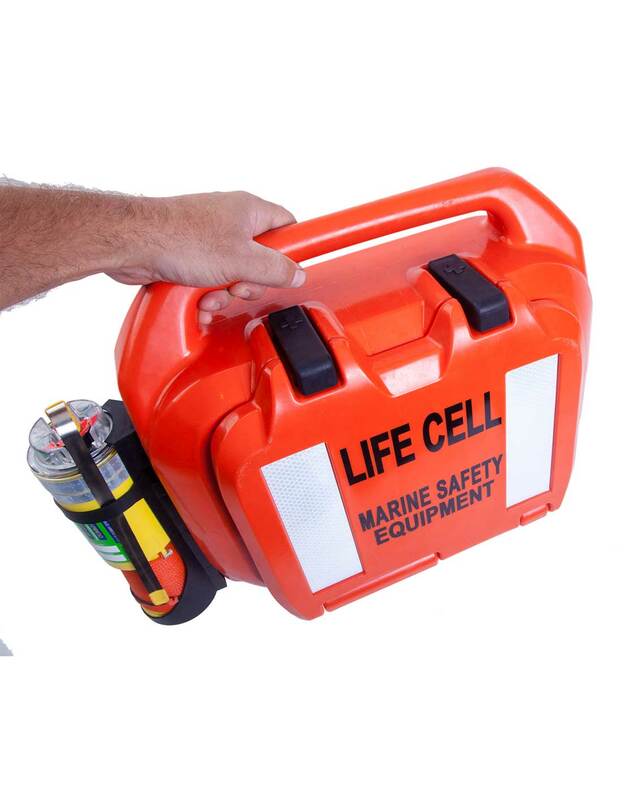 The contents (not supplied) are all kept dry and safe in the Life Cell’s compartment ready for an emergency. Once the vessel has been abandoned, the Life Cell helps to keep people together in the water. 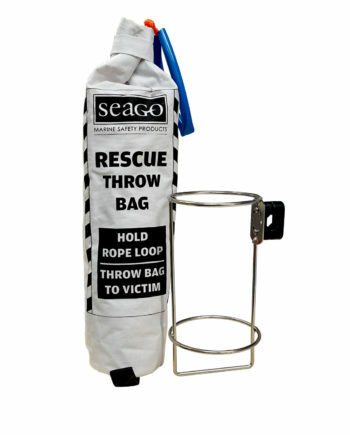 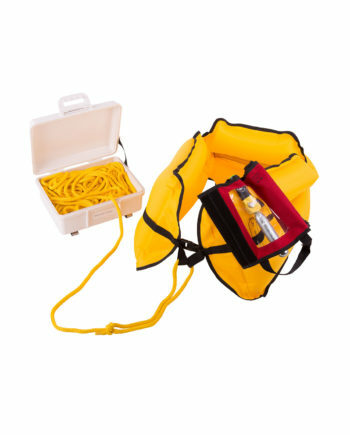 The units come with lanyards which may be used to secure users to the Life Cell in the case of fatigue or high seas. 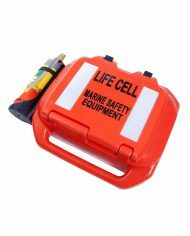 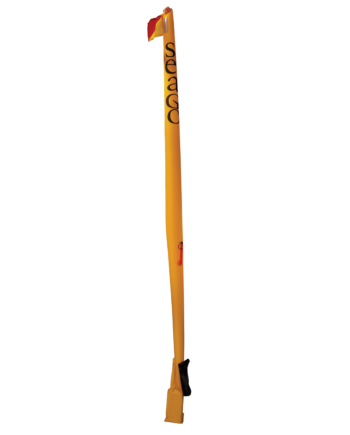 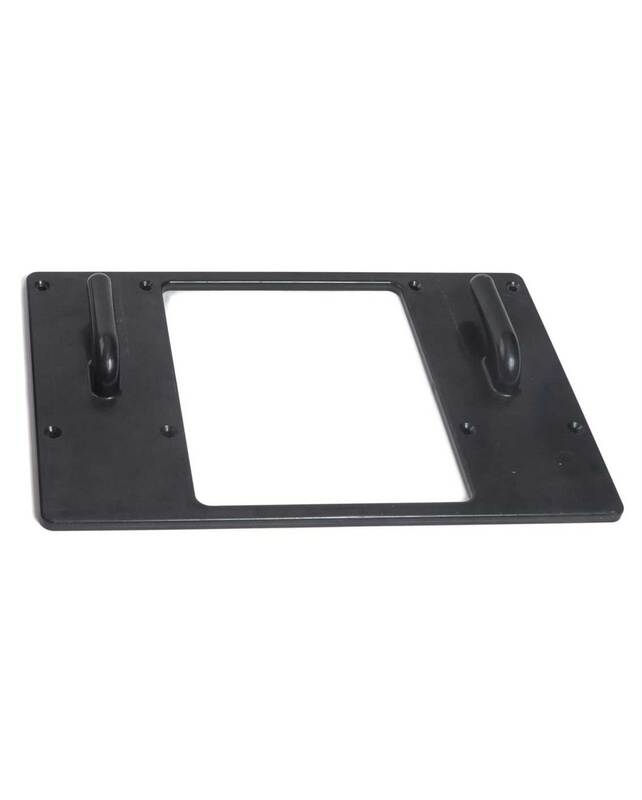 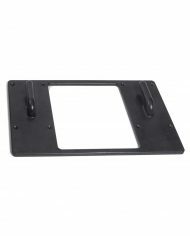 Each Life Cell comes with a mounting bracket designed to allow the unit to float free in the event of a vessel sinking.